In an era when food and eating habits are simultaneously revered and dissected, Lanie Friedman has steered communications at one of the 10 largest packaged food companies in the U.S., ConAgra Foods, maker of Slim Jim, Marie Callender’s, Hunt’s, Reddi-wip, among others. Her knack for knowing what the consumer wants before they do has led to a number of firsts for the company. Friedman saw the label transparency movement coming, long before most customers were talking about ingredient lists and clean food. She helped develop the company’s real foods platform, transforming how it talked about food. Not only that, but it also became a guiding growth vector for the company and key driver of marcomms programming. She also oversaw a successful media strategy for its Child Hunger CSR programs. As well as this, Friedman recognized a social sensation early: YouTube star Kid President. She worked with the young star to create an on-brand video that captured more than two million views in just five days, and long before competitors knew who he was. When she joined ConAgra four years ago as a comms manager after more than a decade with various agencies, her impact was immediate, and Friedman was quickly promoted into her current role as director of brand communication. She "consistently over-delivers," say colleagues, even while managing hot button issues like obesity, GMO, and BPA. "In my near 30 years in this industry, I have had the pleasure to work with many amazing professionals. 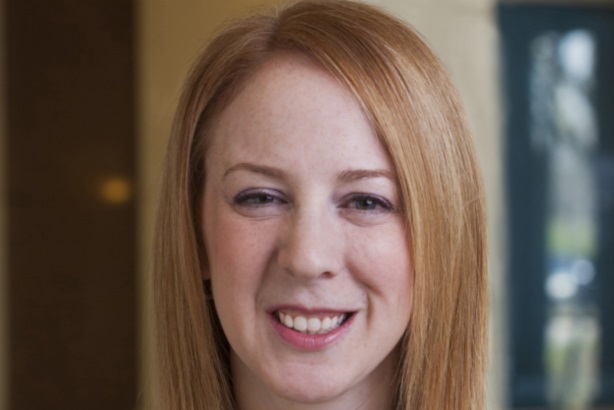 Lanie Friedman is among the best," says Jon Harris, SVP and CCO, ConAgra. "We are very fortunate to have her." Friedman has also been out in front on internal and external comms for M&A and as new CEO Sean Connolly opted to move company HQ to Chicago and divest underperforming portions of the business in a tough environment. Despite her heavy workload, she remains engaged with the industry through organizations such as Arthur W. Page’s page up group for top communicators. - Before moving in-house, Friedman worked at ad firms Young & Laramore and Northlich, and PR agencies Edelman and Weber Shandwick, among others. - Friedman trained her dog adopted from a shelter to act as a therapy dog, visiting local nursing homes, and she puts in time with the animal rescue, too. - She also gives back to her family’s foundation, the Edward J. Friedman Foundation, which benefits cancer patient care and the Pancreatic Cancer Action Network.